I wasn’t sure about this article. But since it’s now almost a week I’m without a working refrigerator, I thought I’ll give it a try here and post a quick timeline on HOW HARD IT CAN BE. 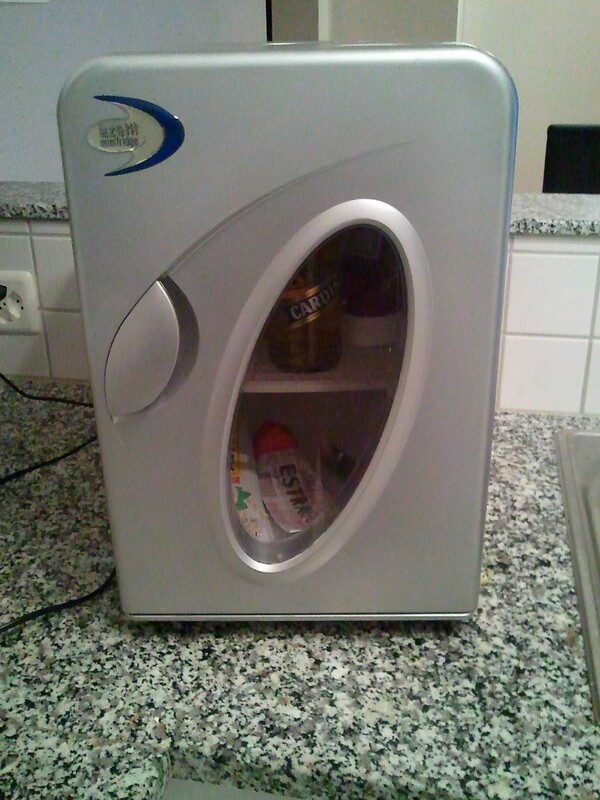 Wednesday, 28 March 2012: I called the house manager to tell them, that my refrigerator has stopped working. Funnily the day after was planned, that a electrician is going to change something at the cooling fences of the refrigerator. So I asked if it were possible to combine these two visits, because I had to be at home. Thursday, 29 March 2012: One hour to early (the service appointment was scheduled for 9:30) the door rang. He looked at the refrigerator and has noted something (like the item number). After that I asked him, if he was already here to fix the cooling fences (which seemed to be to small for this purpose –> by the way, nice to find out after 10 years). He agreed and 20 minutes later he was gone. 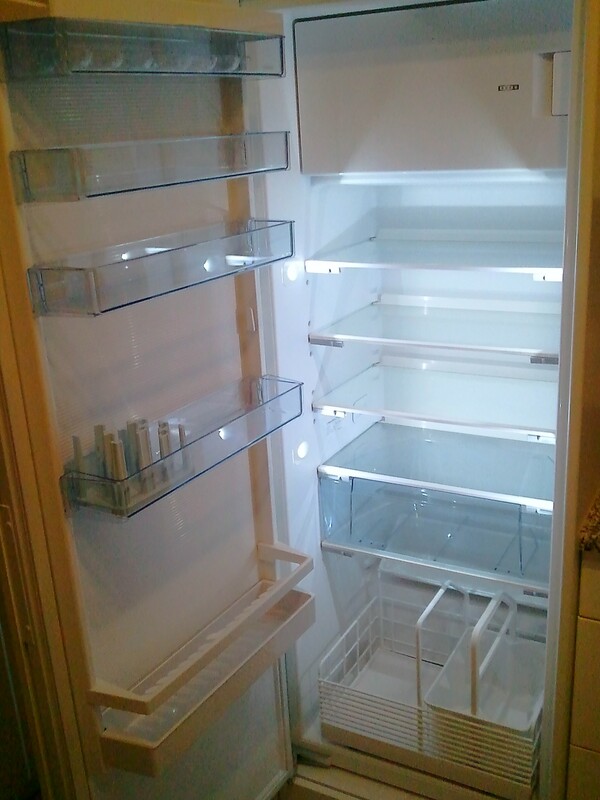 I also noted that the refrigerator is broken (orly?) and that the manager would call me for an appointment. Friday, 30 March 2012: Someone from a engineering company called me to make an appointment. As he said he would only be looking if the refrigerator is really broken and cannot be fixed by hand. The first possible date was Monday, 2 April 2012 at 07:15 in the morning. I hardly agreed. 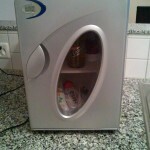 Monday, 02 April 2012: The engineer was here and, oh wonder, my refrigerator is really broken and has to be replaced. That’s really big news, I doubted on my skills that I was unable to turn the refrigerator on … OK, now it is official I need a new refrigerator. Unfortunately the engineer had no new one here and my manager would be looking for a replacement, so he can’t give me a timeline. An hour later the manager called to tell me, that the electric company would contact me for an appointment, so no big news. Later in the afternoon one from the electric company had tried to call me, but I was real busy and was only able to call him back 2 hours later. Unfortunately the person trying to contact me was already out of office, but he will call me tomorrow in the morning. Wednesday, 04 April 2012: At exact 8:30 in the morning the friendly man from the electric company came over with a new refrigerator. 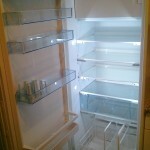 40 minutes later it has replaced the existing, non functional, refrigerator. And it looks the same 😉 It has some new fancy LEDs instead of 1 small lamp, but the rest is pretty much the same. But hey, it is cooling now. A refrigerator should not break!